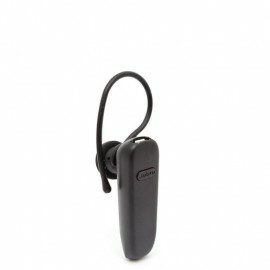 MICROAURICULARES BLUETOOTHINALÁMBRICOS,SE PUEDEN SINCRONIZARSIMULTÁNEAMENTE CON DOSDISPOSITIVOS Y OFRECEN HASTA8 HORAS DE TIEMPO DE CONVERSACIÓN,RESISTENTE A GOLPES Y SONIDO NÍTIDOSIN RUIDO DE FONDO.CARGADOR MEDIANTE USB. 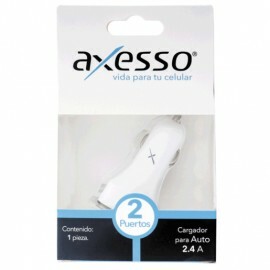 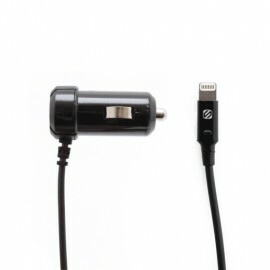 CARGADOR 2 EN 1 SMARTECH 2.1A(CASA/AUTO)CARGA CON RAPIDEZ.PARA CASA Y AUTOMOVIL.COMPATIBLE CON LA MAYORÍA DESMARTPHONES Y TABLETS.CARGA DOS DISPOSITIVOSSIMULTANEAMENTE. 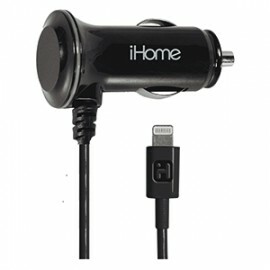 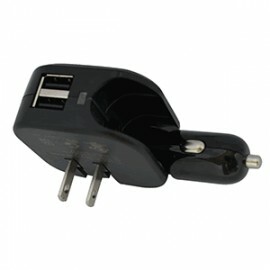 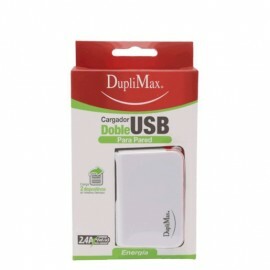 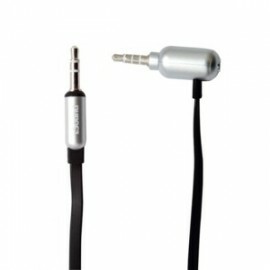 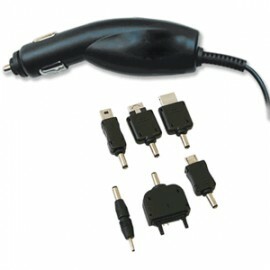 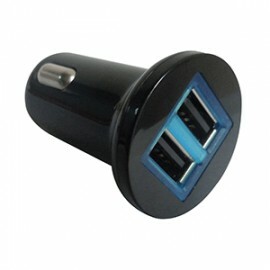 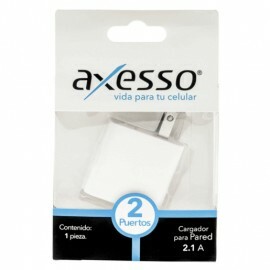 CARGADOR PARA AUTO SMARTECH 2.1A(DOBLE ENTRADA USB)CARGA CON RAPIDEZ.COMPATIBLE CONCUALQUIER SMPARTPHONE O TABLET.CARGA DOS DISPOSITIVOSSIMULTÁNEAMENTE.